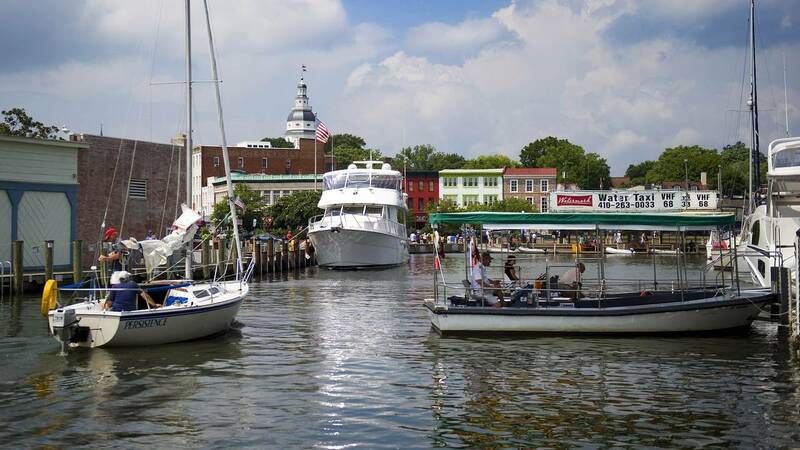 The Maryland State Capitol is seen from Annapolis Harbor. The Maryland House of Delegates unanimously voted on Thursday to censure a delegate after she admitted to using a racial slur. The Maryland House of Delegates unanimously voted on Thursday to censure a delegate after she admitted to using a racial slur. Delegate Mary Ann Lisanti, a Democrat from Harford County who is white, was reprimanded after she admitted to using a racial slur to describe a Prince George's County district. State leaders and party officials had called on Lisanti to resign before the censure vote. The unanimous vote comes as top officials in neighboring Virginia are embroiled in blackface scandals and facing pressure to step down. On Monday, Lisanti apologized to the leaders of the Legislative Black Caucus of Maryland after they confronted her about describing Prince George's County as a "n----- district" in front of several colleagues outside of work hours, The Washington Post reports. CNN has reached out to Lisanti for comment. Lisanti released a statement on Tuesday apologizing and asking for forgiveness, saying she is "sickened that word came out of my mouth. It is not in my vocabulary, and it does not represent my belief system, my life's work or what's in my heart." Lisanti told her African-American colleagues that she does not remember saying it, the Post reports, citing two lawmakers who attended the meeting. Democratic Delegate Darryl Barnes, who chairs the Black Caucus, told the Post that Lisanti "apologized several times," and said, "She recognizes how she has hurt so many within the caucus, and she hoped to repent from this. She said that she doesn't remember fully what happened, but she recognizes what happened." On Tuesday, Barnes told reporters that Lisanti's initial apology was "woefully inadequate," according to the Post. Democratic House Speaker Michael Busch stripped Lisanti of her position as chair of the Unemployment Insurance Subcommittee of the House Economic Matters Committee, the Post reports. She agreed to step down from her leadership position and "participate in sensitivity training." "I understand that this kind of language is not acceptable under any circumstance and I will do everything I can to regain the trust of my constituents and my colleagues," Lisanti said in Tuesday's statement.